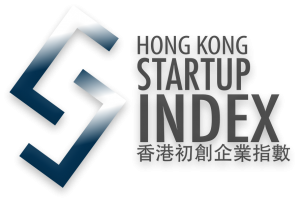 JOIN THE HONG KONG STARTUP INDEX SYMPOSIUM NOW AND FIND OUT THE INDEX RESULTS! in Hong Kong, ASEAN & East Asian countries. Inspire the Hong Kong government to develop specific support systems by putting our city into a regional context, and in turn facilitate local startup growth and new economy development according to actual needs.